Last view: 3 days I'm curious, has there ever been documentation of the boss a.i. for Mega Man 5? Something like the Mega Man 4 ROM map on Datacrystal or the Mega Man 3 document that listed all the boss variables? This is far from everything, as I've seen massive AI changes in many different MM5 hacks, but it's a place to start. Your webpage is entirely in Japanese, and doesn't seem to want to translate via Google, could you provide a rough copy of an English version please? when typing URLs into your posts so they are clickable on the website. Thank you, and I look forward to some of your upcoming work. 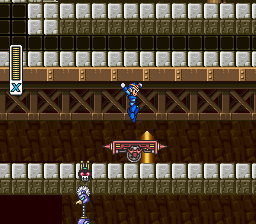 At one time I had a patch that would fix the "invisible enemy" sprite flickering when certain enemies appeared on the same screen in Mega Man 5, but I can't seem to find it. Am I misremembering, or was it possible to fix this without needing to optimize for lag or make any other changes? I only want to take care of the flicker. If anyone has it, I'd greatly appreciate it! 1)	Is there room to add music? 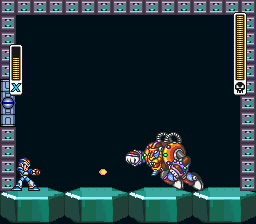 3)	How do I make megaman reload its power in a similar way to the original game? With 2, I really hope you actually mean TSA for slippery ground, because that's exactly what I need as well. Music - yes. about 1200 bytes estimate, if the whole entire engine is moved to another location in the ROM, which is not hard at all. -- that would be totally possible with mm3 improvement, since it was upgraded for double the  graphics and programming space. But "not" possible on original mm3. 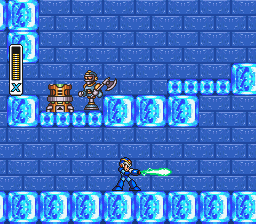 I once tried to add the slippery ice stuff to mm3 shortly after i did it for megaman odyssey...but for some strange reasons i failed to ever get it to work on a unmodified mm3 rom. Until i gave up and forget it. I do not have any current or future interest at this time to try again. Music from a terrible game. This was a nice hack to play. I dont think there's ever been any real X1 level hacks ever before. Your the first one that exists ( i think ), so that's very refreshing. I could not manage to find 3 of the 8 heart tanks, im not sure if they're  deleted from the levels or not cause i went through them several times after i finished the game, but no luck. 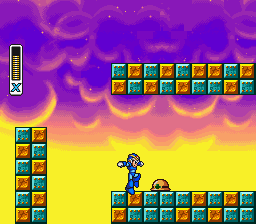 I also liked some of the new backgrounds in the levels, like the one with the sunet, that was really nice to look at. Difficulty was just fine, not hard, and not easy. Overall it was quite a nice hack so i give praise to you, Sophia  I hope there will be other SNES X hacks in the near future. Sophia: It looks great. What programs to edit Megaman x do you use? Component cam232.ocx or one of its dependencies not correctly registrere: a file missing or invalid"
I haven't check the forums in a while! I never knew this exist and it's legitimate? 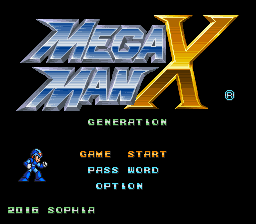 I would imagine if I can play Mega Man X Generations on an actual SNES (which is dirty) I still owned and I am not talking about the EVERDRIVE or SD2SNES which can load Romhacks on an SD Card to play on hardware. 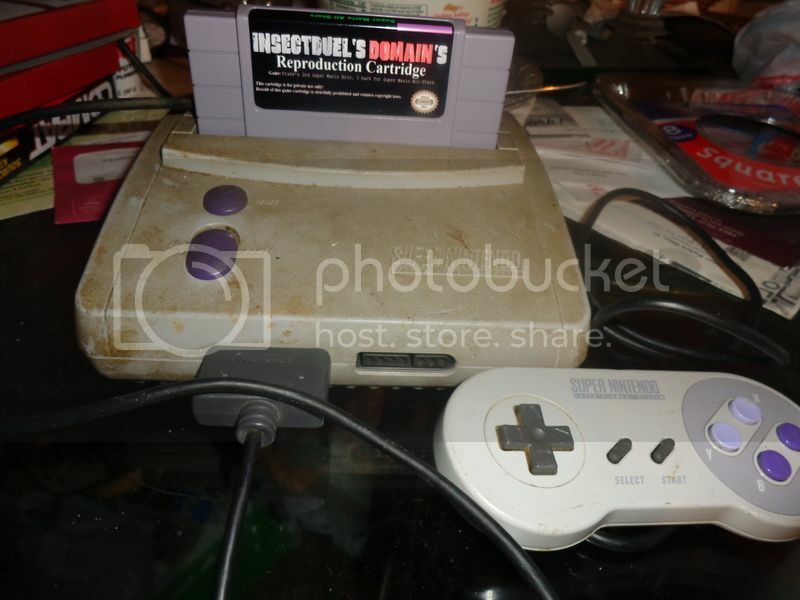 I owned Super Demo World and Zelda Parallel Worlds so I would like to play it on my CRT TV which costs me a whopping $55 for them to make and a month to wait for shipping. 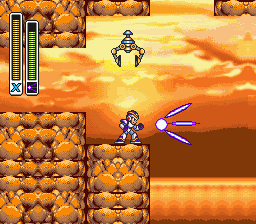 Just for the record, playing the game doesn't give me interests to remodel any Mega Man X projects in the future. MySQL - queries: 121, rows: 161/0, time: 0.150 seconds.